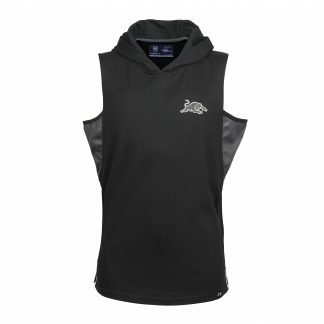 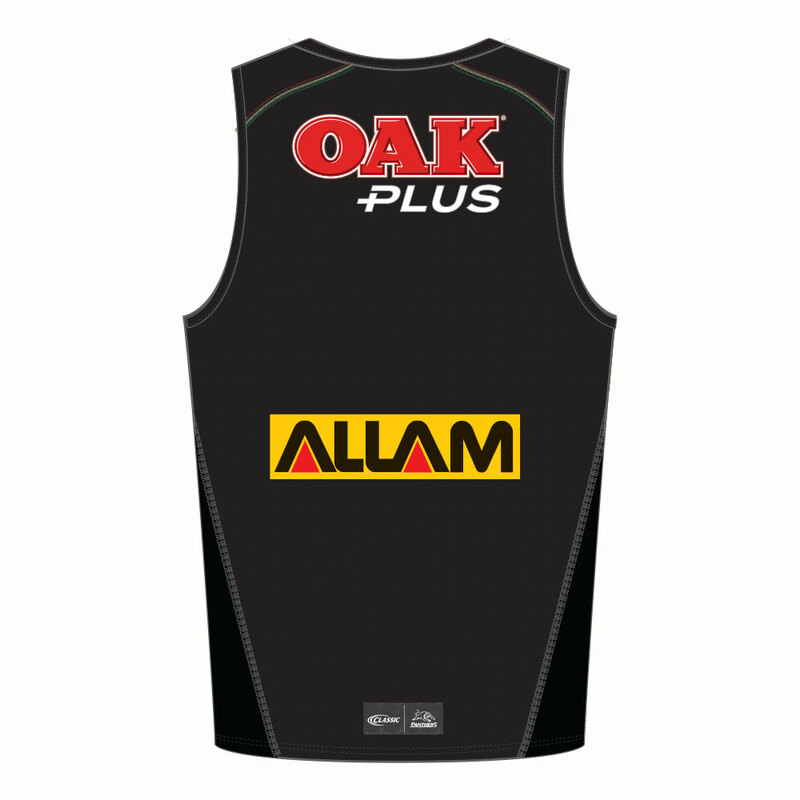  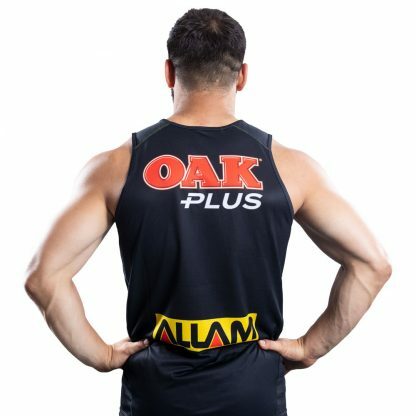 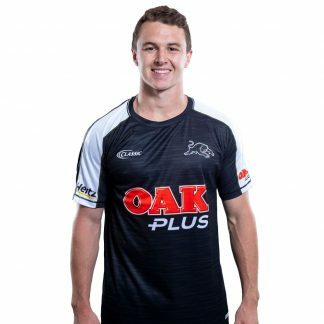 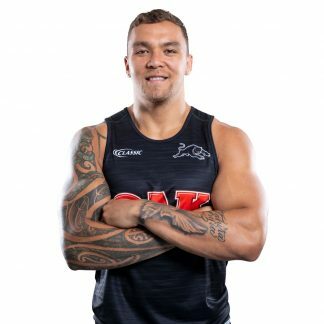 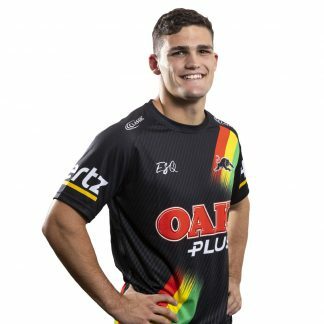 Train like a Panther with the new 2019 Panthers Adult Training Singlet. 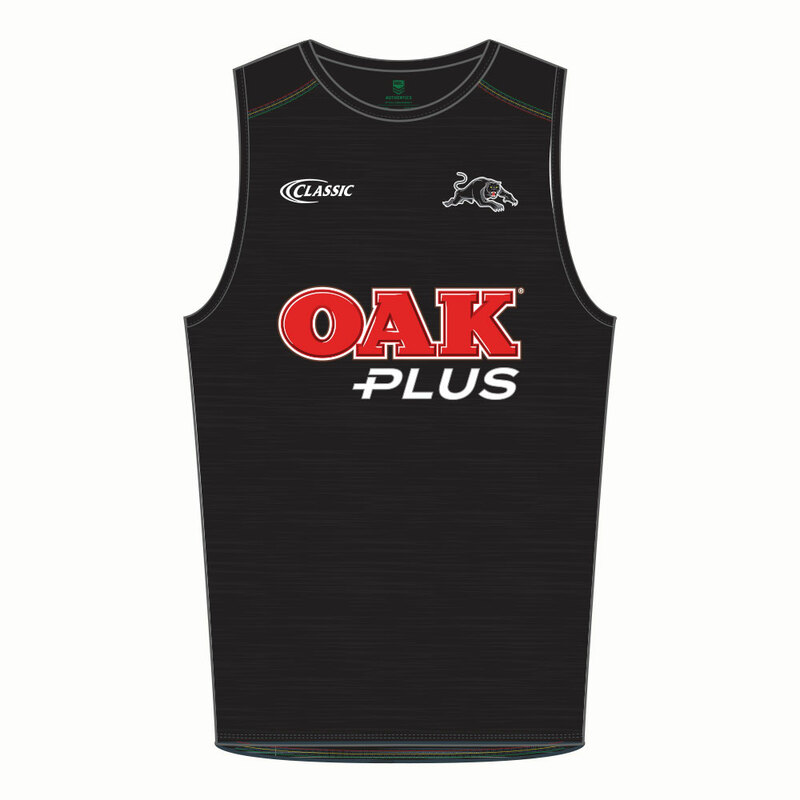 Train like a Panther with the new 2019 Panthers Adult Training Singlet. Made from 100% polyester, the singlet features anti-microbial and wicking properties, condensed cover stitch for improved performance, space dye sublimated print and a triple needle stitch to further highlight the classic ‘liquorice allsorts’ colours.